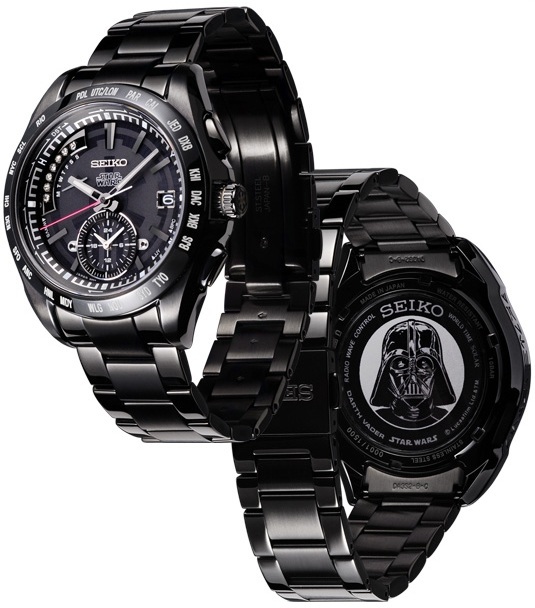 Crave posted about these new Star Wars commemorative watches by Seiko. So far, they are only available in Japan and will run you upwards of a grand a piece. 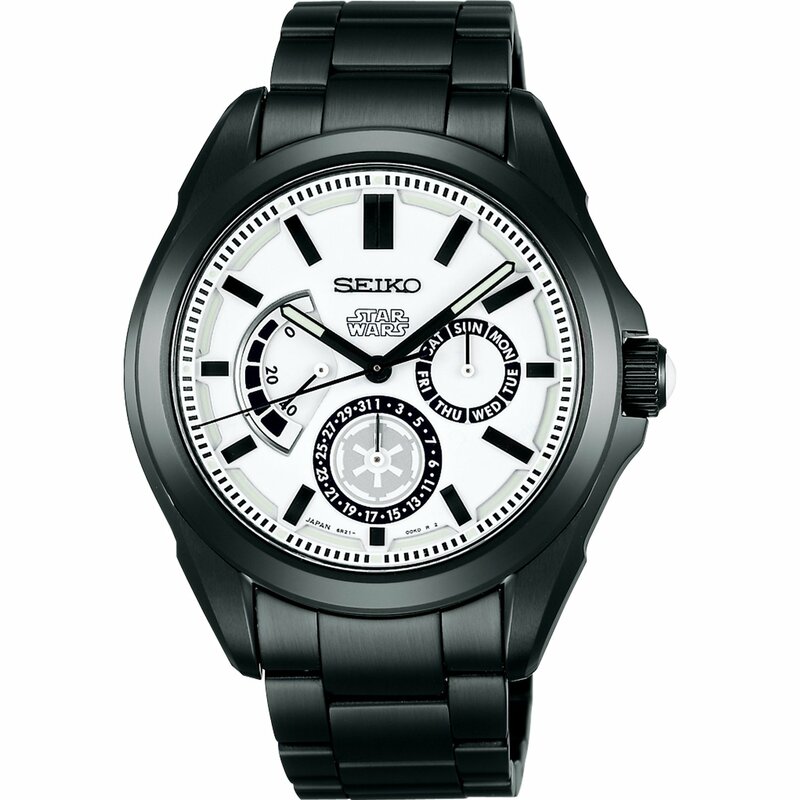 The biggest difference with these watches is the subtly in the design. 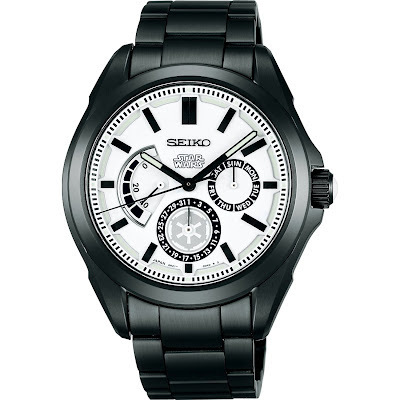 Other than the logo on the face, the character branding is done on the back side of the watch. This leaves a very elegant design that still feels like Darth Vader would wear it. My favorite is the Stormtrooper version. Finally, a licensee who gets it. Check them all out on Amazon Japan's page.